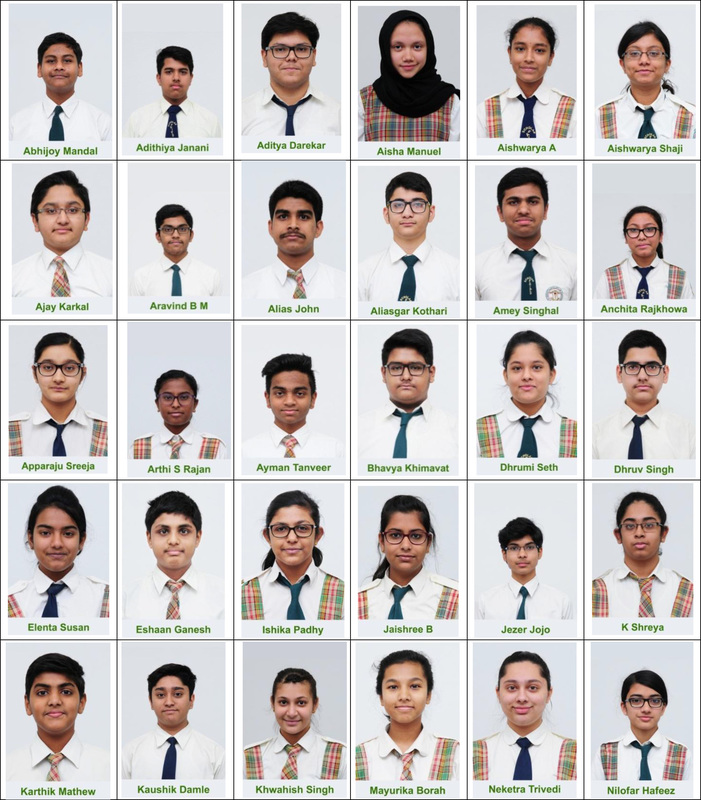 Kudos to Batch of 2017 for 100% Results. 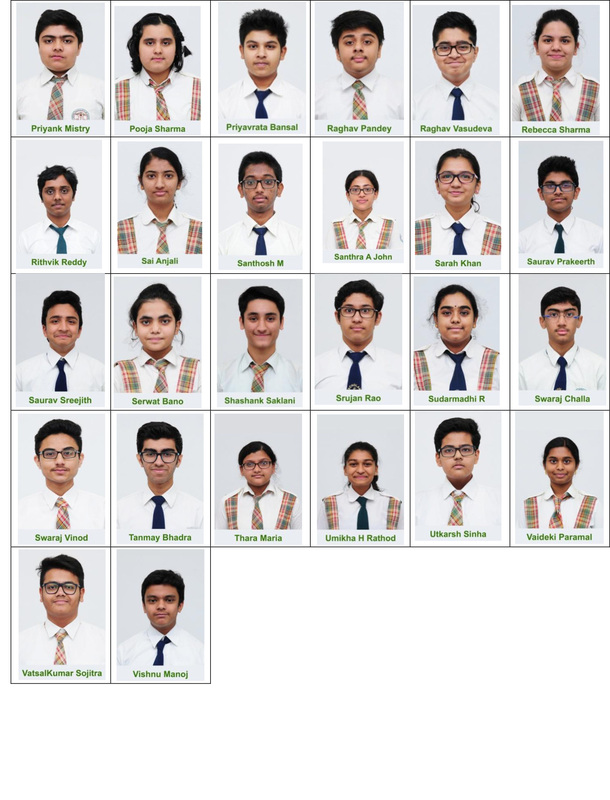 Once again FAIPS Class X students have proved their mettle in the recently declared CBSE Grade X Examination results. Success is always the result of commitment to excellence, intelligent planning and focussed efforts. 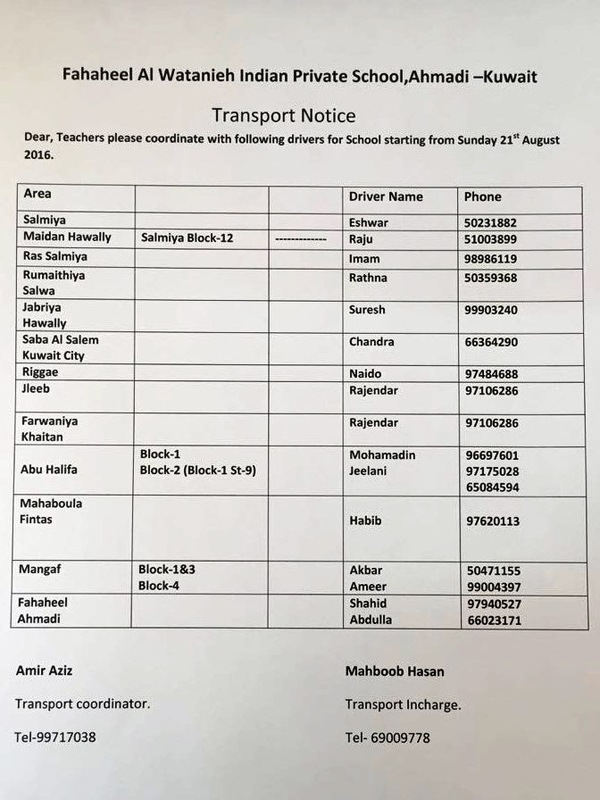 The outstanding results undoubtedly points to the brilliant input provided by the facilitators who are passionate and tireless in leading and nurturing their students, and the parents who support their children with unfailing and selfless love. The Principal congratulated the students and the teachers for the excellent results. It is hoped that these results will enable them to pursue excellence by scaling new heights and will equip them to meet the demands of a fast changing world!! !